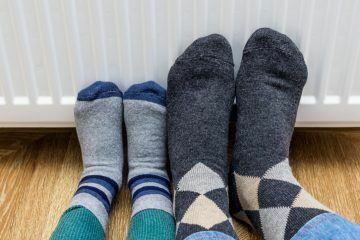 New energy efficiency rules for landlords of rental properties in England and Wales come into force today (Monday 1stApril 2019) – and it’s no April fool! 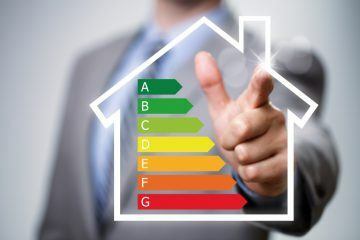 The changes detail the costs that landlords legally face in improving any of their properties that have an Energy Performance Certificate (EPC) rating below E.
The Statutory Instrument to introduce the new rules was made somewhat quietly on 15th March 2019. It will have gone unnoticed for many landlords and letting agents, as the industry focuses on the legal requirement also coming into force today for agents to have Client Money Protection (CMP), ahead of the tenant fees ban. However, the Energy Efficiency (Private Rented Property) (England and Wales) (Amendment) Regulations 2019 do put important new responsibilities onto landlords from today. 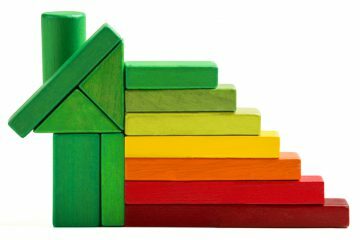 The new regulations focus on the Minimum Energy Efficiency Standards (MEES) for letting domestic property. This requirement has been in force for a year now, on new or renewed tenancy agreements. The amendment made on 15thMarch introduces a new self-funding element for residential landlords, which takes effect if landlords are unable to access third party funding to improve any rental properties with F or G ratings. The self-funding element is capped at £3,500 including VAT per property. It means that a landlord without funding must spend up to this amount sufficient to improve the property to a minimum E rating. A landlord with third party funding may have the full costs covered. If there is no funding, the £3,500 maximum goes on both purchasing and installation. Another possibility is that the landlord tops up third party funding, to total £3,500 maximum. The landlord can choose to make any improvements that they wish, including those made in an EPC report, “so long as they are confident that the measure(s) will improve their sub-standard property to a minimum of EPC E”. If the landlord decides to make improvements that are not “relevant energy efficiency improvements” and the property is still below an E rating, then the landlord will have to make further changes. A landlord who has made all of the “relevant energy efficiency improvements”, but the property is still below an E, will be able to apply for an exemption. Possible third party funding sources are: a Green Deal finance plan, local authorities, or an Energy Company Obligation. From 1stApril 2020, the minimum E rating will also apply to properties that have been let since before April 2018. The guidance also gives examples of how landlords can pick-and-mix energy improvements. 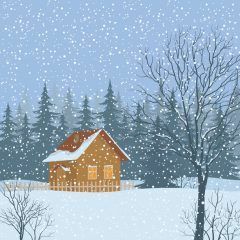 For example, recommended measures might be to improve loft insulation, install floor insulation, low energy lighting, internal or external wall installation, and solar panels. This would cost over £15,000. However, the landlord is only required to choose the measures that total less than the cap. Local authorities have been tasked with enforcing the MEES, which only apply to private rental housing, not the social rental sector.